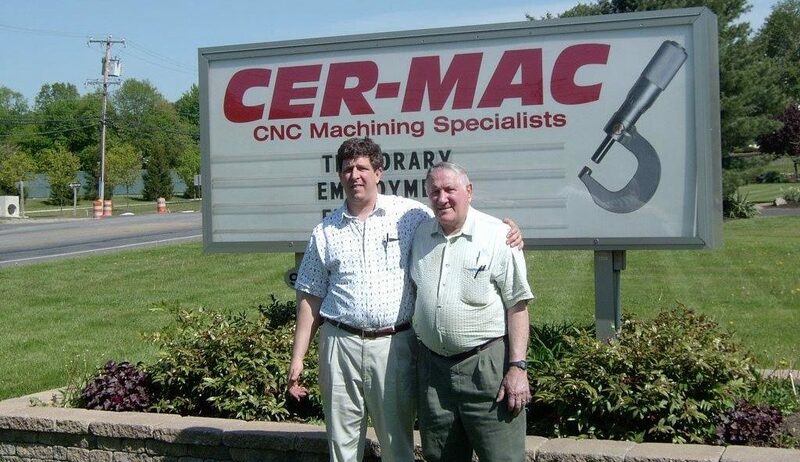 About Us - Cer-Mac Inc.
Family owned and operated since 1969, Cer-Mac is a full-service CNC manufacturing organization committed to the on-time delivery of defect free parts that exceed our customers’ expectations. Starting with a clear understanding of our customers’ specific requirements, we utilize state of the art technology combined with rigorous in-process control techniques that focus on defect prevention rather than defect detection, ensuring that the right part is delivered at the right time, the first time. Our staff understands the negative impact of work not performed right the first time and know that delivering the right part at the right time the first time demands attention to detail along with the right equipment. From our early beginnings in a 2-car garage to our current state of the art manufacturing facility filled with the latest in CNC machining technology, quality has been at the heart of everything we do. Our dedicated and knowledgeable machinists are highly skilled in the latest manufacturing technologies and are committed to a “Quality First” attitude. Our culture of quality empowers our employees to intervene at any stage of the manufacturing process in order to prevent defects. Cer-Mac proudly serves the oil, medical, fiber optics, aerospace, optics, industrial valve, semi-conductor, automotive, and OEM industries with unmatched precision machining services. We specialize in machining high nickel alloys and have the capability to perform production runs of 1 to 100,000 pieces with scheduled deliveries as needed. We specialize in machining high nickel alloys. 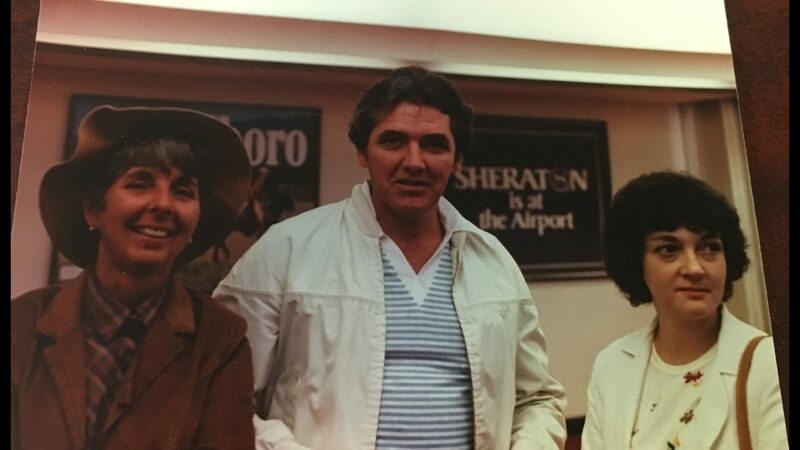 1969 Joseph Cero, Sr. and his partner Alex McCombe combined their names and talents to form Cer-Mac. Working out of a 2-car garage with a few employees, they began their business manufacturing small precision parts for the electronics industry. 1972 the growing business moved to a dedicated manufacturing space in Oreland, PA where work with CNC equipment begins and work expands to the aircraft and pump industries. 1975 Cer-Mac moved to an 8,000 square foot manufacturing facility in Horsham, PA which was quickly expanded to 12,000 square feet to meet growing production demands for the medical and fiber optics industries. 1993 Joseph “Skip” Cero, Jr. joined the company with an Engineering degree from Drexel University. 2004 Cer-Mac moved to its current location in Telford, PA operating out of a state of the art 25,000 square foot facility and establishing new markets in the oil and optics industry.